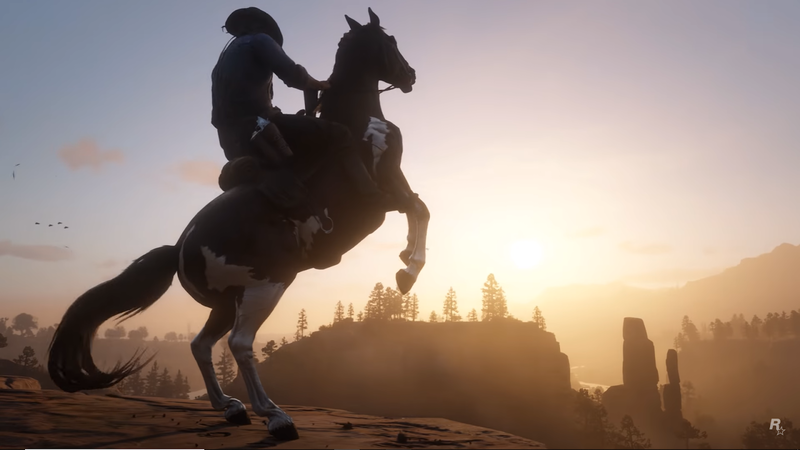 Rockstar's latest magnum opus is upon us amidst a sea of controversy over working conditions and old-school design decisions and yet we still can't tear ourselves away from it. On this month's show we're looking at the Good, the Bad & The Ugliness of Red Dead Redemption 2. Listen to "#186: Red Dead Redemption 2" on Spreaker.